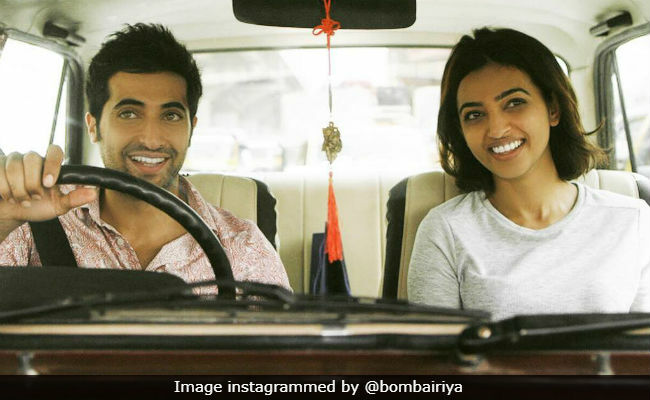 Bombairiya Movie Review: The film starring Radhika Apte and Siddhanth Kapoor is a comedy of errors all right - more errors than comedy. For a movie that gallops at a fair clip, first-time director Pia Sukanya's Bombairiya is extraordinarily inert. It strives for deadpan humour but falls way short, leaving the audience at the receiving end of a tedious, scrappy, patience-trying guessing game. Bombairiya has bomb written all over it. One of its principal props, among other daft diversions, is indeed a parcel bomb. It's in the possession of an angadia (delivery boy), played by Siddhanth Kapoor with wide-eyed amazement (absolutely understandable! ), who rides a pink scooter. He dons a helmet of the same hue. But he is no panther, pink or otherwise. He is a scalded cat trapped in a cul-de-sac. The guy is on the run from a bloodthirsty cop. A bunch of many such oddballs and their mystifying escapades lie at the pulpy heart of Bombairiya. But the film also has a message to deliver about the urgent need for witness protection. We keep hearing of a star witness who's got to be kept out of harm's way, but there's no clarity on the nature of the criminal case that is about to come up for hearing in a court except for stray hints about a missing cop and his dead wife and daughter. Logic never shows up to throw more light on the goings-on and dispel the haze. The film opens in a dark, dank room where a morose, ageing bomb-maker is at work. The man scribbles a letter addressed to a person whose identity we have no way of knowing and then proceeds to put together an explosive device that we can, with a bit of effort, figure out is meant for a predetermined target. Soon enough, the old man ends up dead. The convoluted story flits from one thing to another so flightily that it is impossible to focus on any of its multiple characters and plot strands. It is only in the second half that feeble attempts are made to explain the inchoate flurry of scenes that kicks off the proceedings, but given the tangled mess it creates no amount of elucidation can help the film crawl out of its trough. 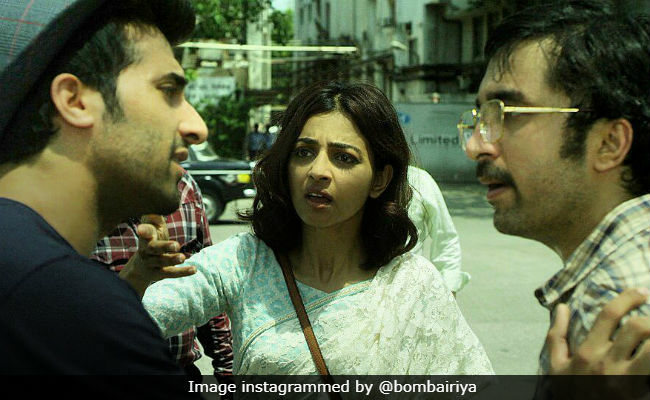 The courier guy gets into a kerfuffle with a short-fused public relations girl (Radhika Apte). In the melee, he snatches the lady's mobile phone and scoots. 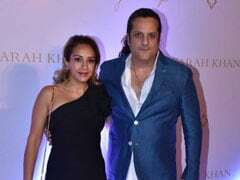 The handset, as it transpires, has a video that could cast a shadow on the career of a hard-drinking movie superstar (Ravi Kishan) who is due to spend time with a fan who has won a lunchtime FM radio show prize. 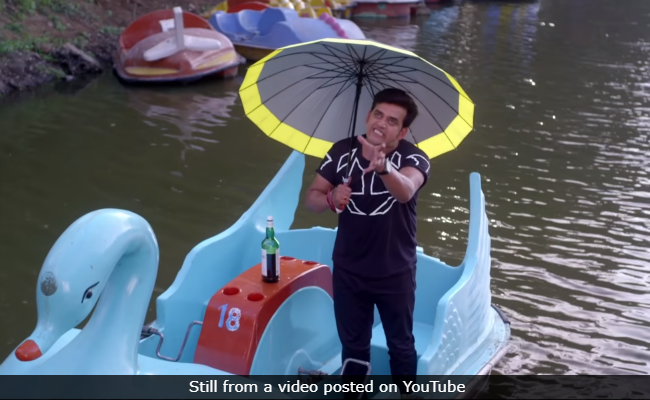 The sozzled actor flees a shoot in his van and resurfaces on a paddle boat in a serene pond sipping whisky. The harried PR woman, who, when we first see her, tries to send a standee up in flames only to be chased by a group of urchins, has another major irritant to deal with: a wannabe superhero (Akshay Oberoi) who is on the way to a bistro to meet the girl that his parents want him to marry and but gets held for reasons beyond his control. Before he eventually makes it to the family get-together, he buys himself a change of shirt and a fedora to make the right impression. It is a Tex-Mex joint, and he is offered a sombrero. But our Topi-man sticks to the hat of his choice. There is, however, no cap on the unbridled mayhem that unfolds on the screen. The film is trying to tell us how chaotic a city Mumbai is and how many idiots the teeming metropolis has per square foot. In the process, it actually goes well beyond its avowed ambition. It is as much of an unintelligible jumble as any that the onscreen characters can trigger. Bombairiya never lets you wrap your head around it and that is clearly wholly unintentional. The makers have no inkling what they are after. Neither does the audience. There are a whole lot of clueless characters here, each as incomprehensible as the other. 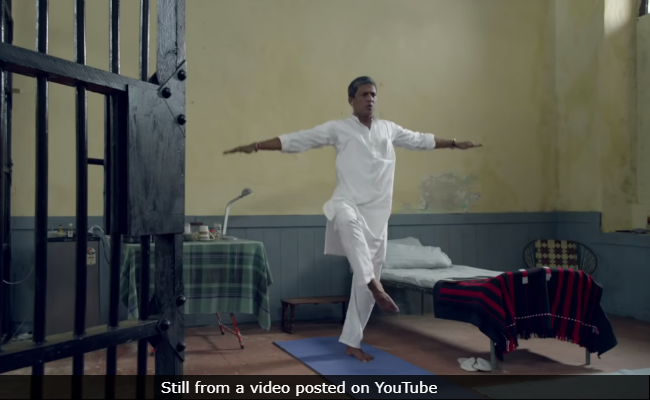 A politician (Adil Hussain) cools his heels in a VIP prison cell but is constantly on a phone barking orders. At the other end of the line is an encounter specialist (Amit Sial). A police chief (Ajinkya Deo) steps in once in a while but never comes close to restoring order. 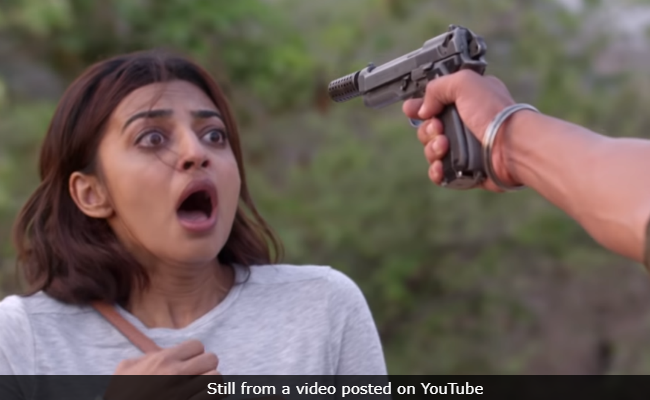 There is also a lady (Shilpa Shukla), who is both a media entrepreneur and a politician intent on giving the incriminating video a quiet burial. With all of them working at cross-purposes in a hopelessly purposeless screenplay, the result is an absolute riot but not of the kind that comedies usually aim to be. Bombairiya strives to be a cross between Jaane Bhi Do Yaaron and the better Priyadarshan laugh riots, but possesses neither the inventiveness of the former nor the inspired lunacy of the latter. It crams into its 108 minutes every cliché under the Mumbai sky - bumbling cops, smarmy politicos, a womanizing superstar and his hangers-on, a terror suspect, a comic book-obsessed mamma's boy, shenanigans of the media industry, a sharpshooter at large and sundry members of the underworld, all pulling in different directions. When you see an actor like Adil Hussain in a perpetual state of bewilderment and not even trying to look for a way out, you know you are watching a film that he'd shouldn't have been a part of. He's up against a screenplay that just doesn't allow the actors any elbow room. Rarely has Radhika Apte done so much in a film to achieve so little. Bombairiya is a tangled mess, neither funny nor engaging. It's a comedy of errors all right - more errors than comedy. Be warned, don't even think of sitting through it. Torture isn't funny.